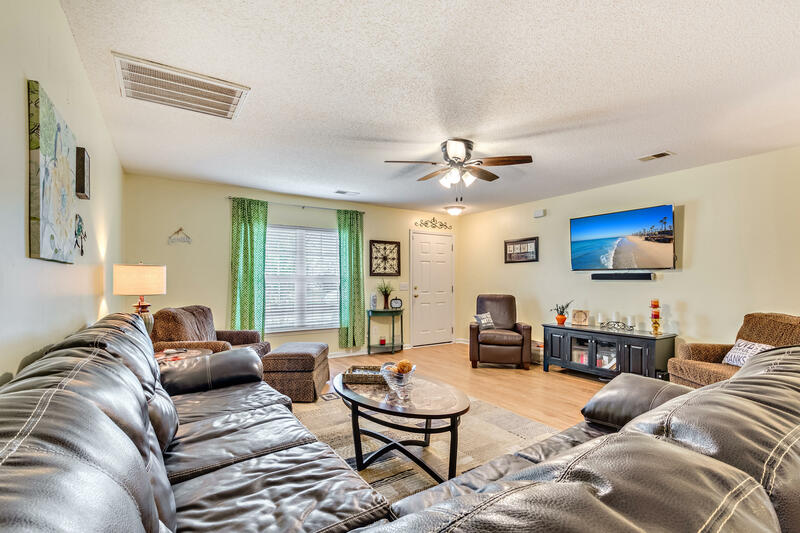 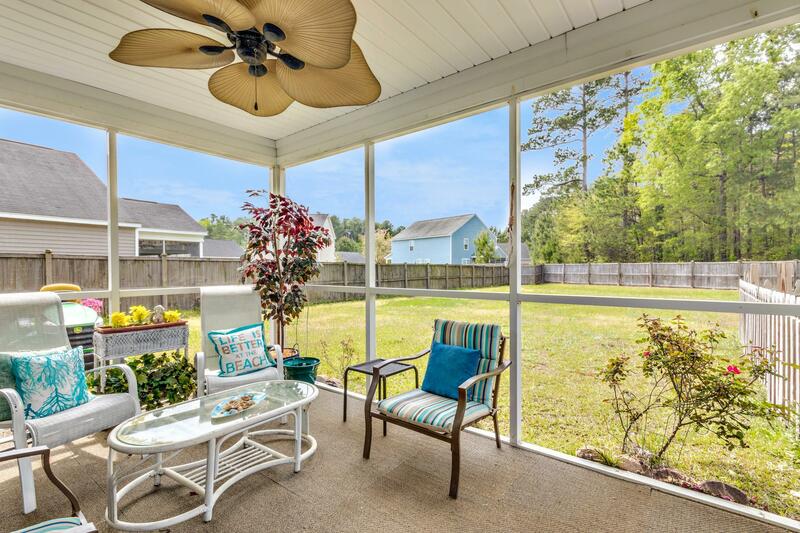 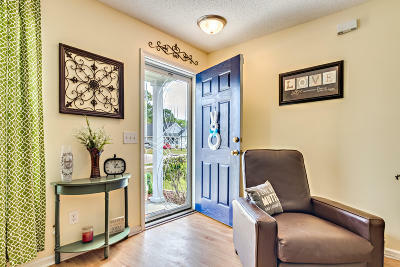 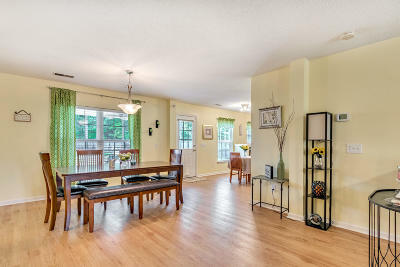 Lovely, spacious home with a screened porch, from which you can enjoy the huge backyard! 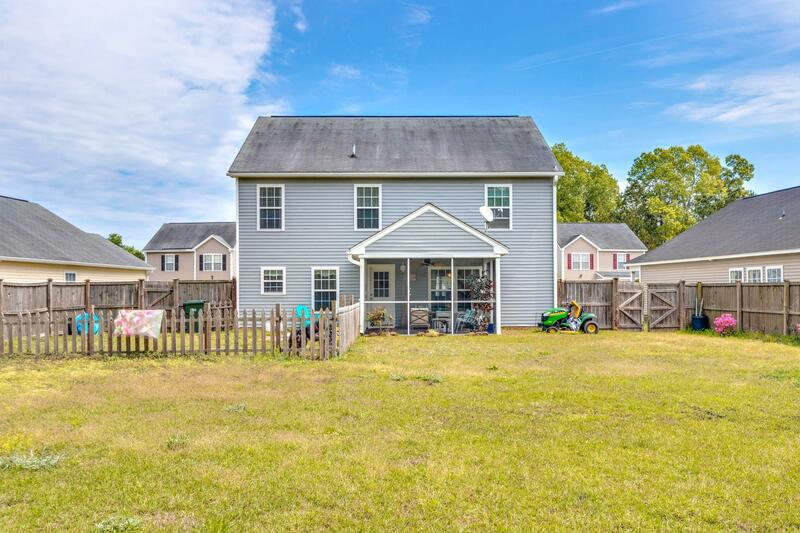 One of the largest lots in Longleaf...and it backs up to a wooded area. 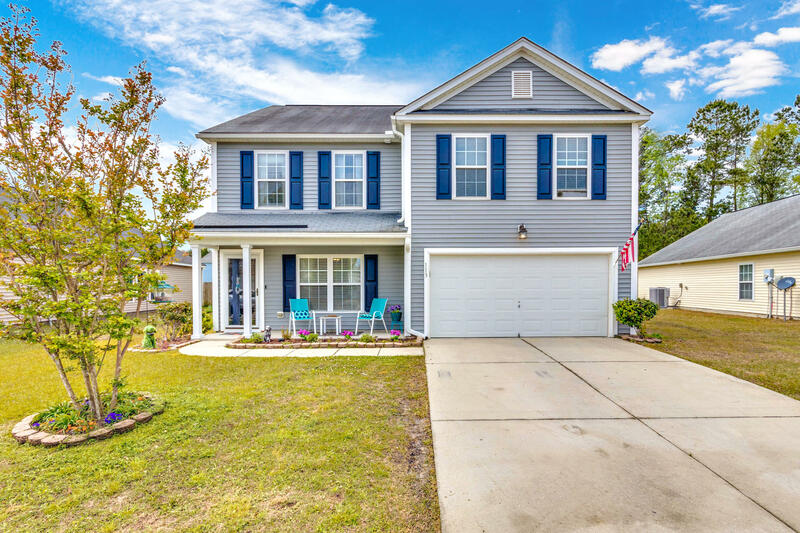 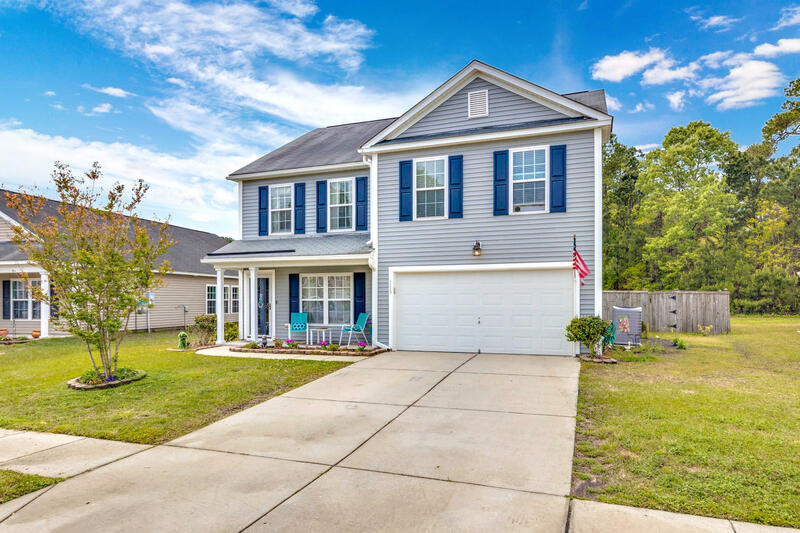 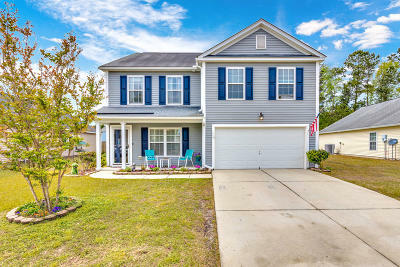 This home has been meticulously maintained, and is move-in ready! The current owners have replaced all the flooring downstairs with durable and waterproof laminate flooring in 2017. 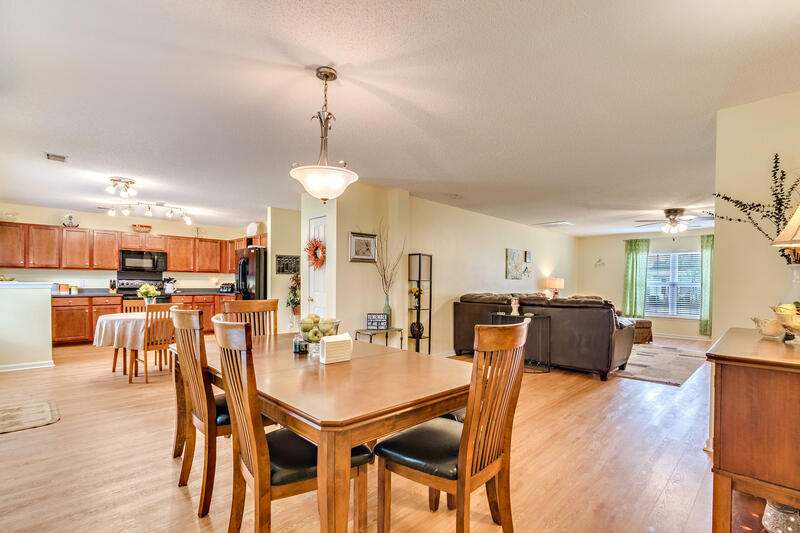 This open floor concept home is ideal for entertaining. 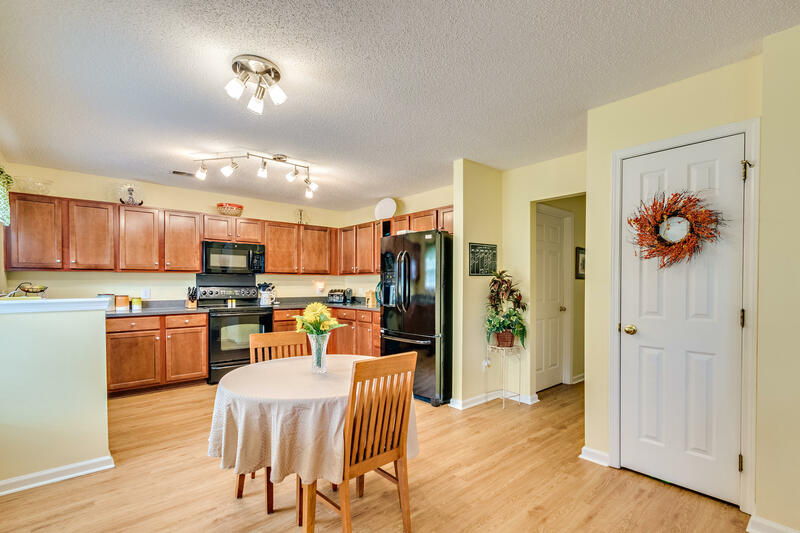 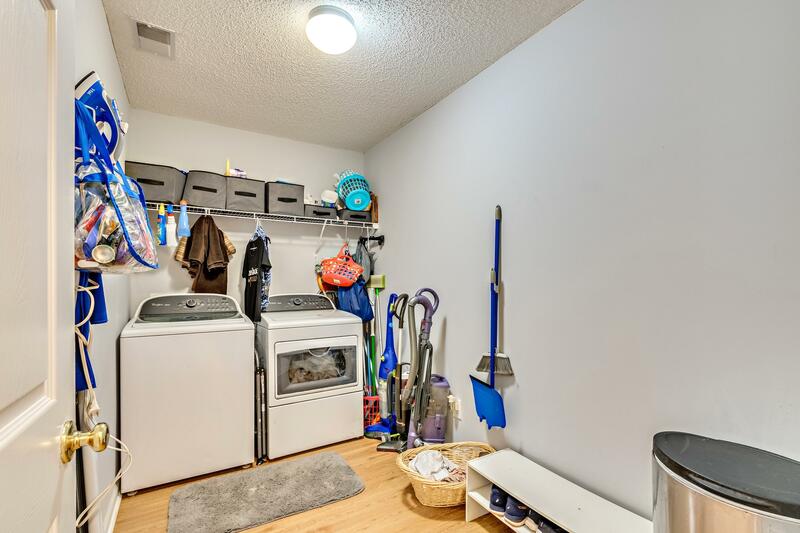 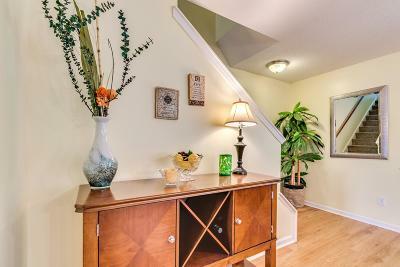 In addition to a large family/dining area, there is an oversized laundry room, and a half bath. 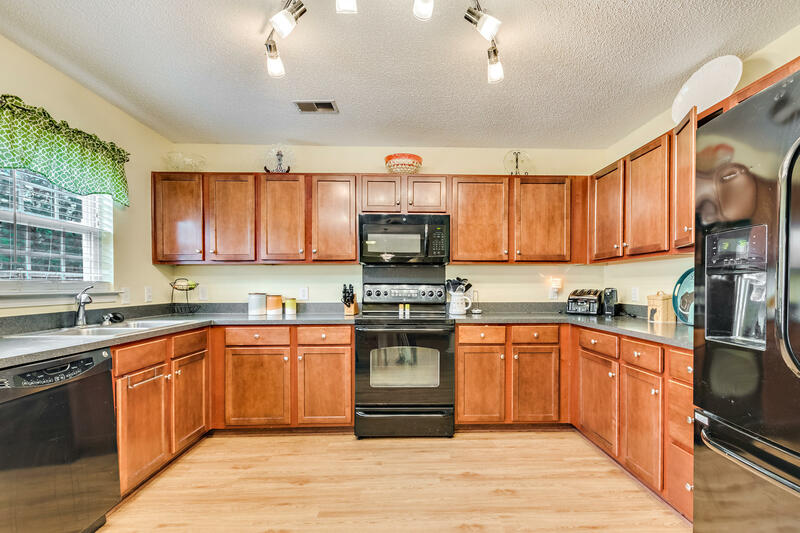 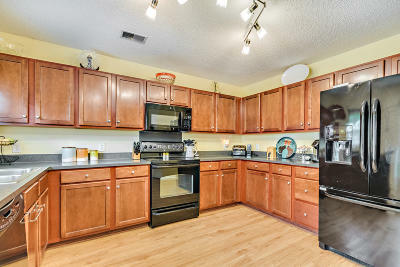 The kitchen features an abundance of cabinets and counter space, black appliances, and a pantry. 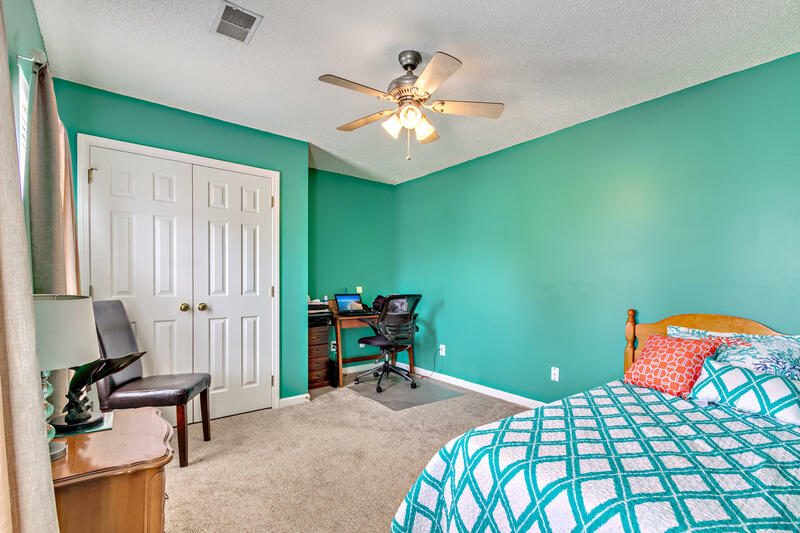 Upstairs has all new carpet and padding (2018.) 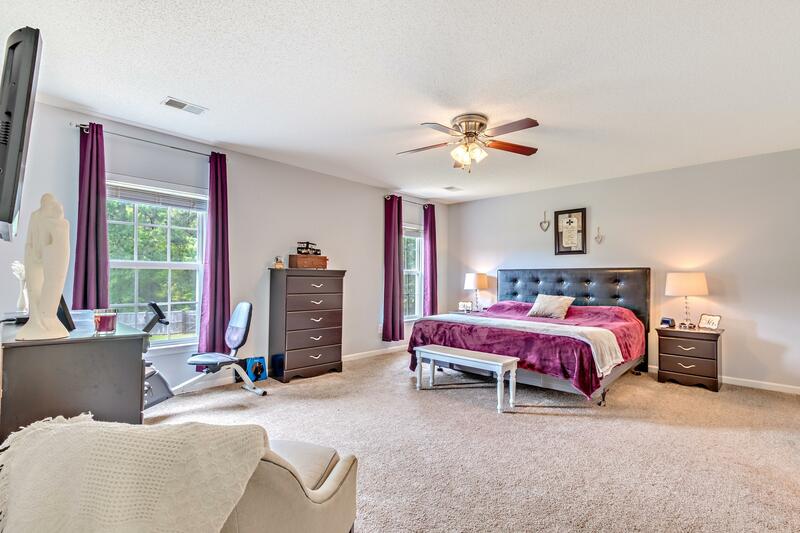 The oversized master suite looks over the expansive backyard. 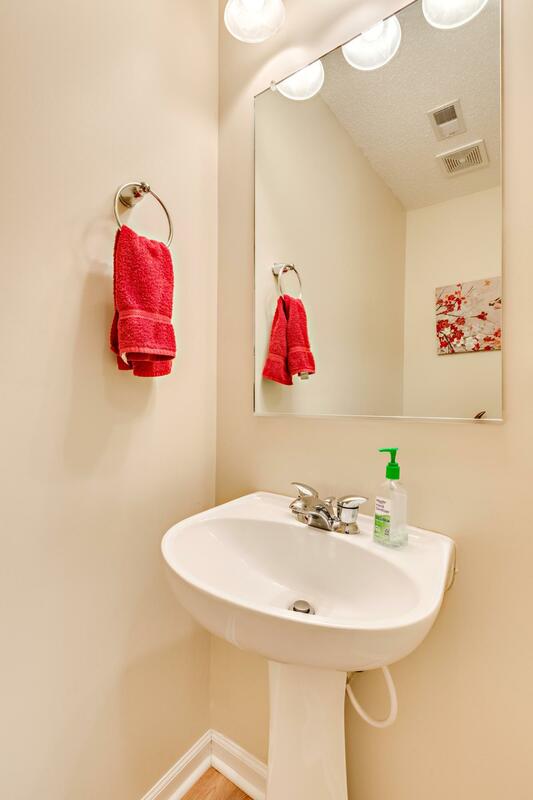 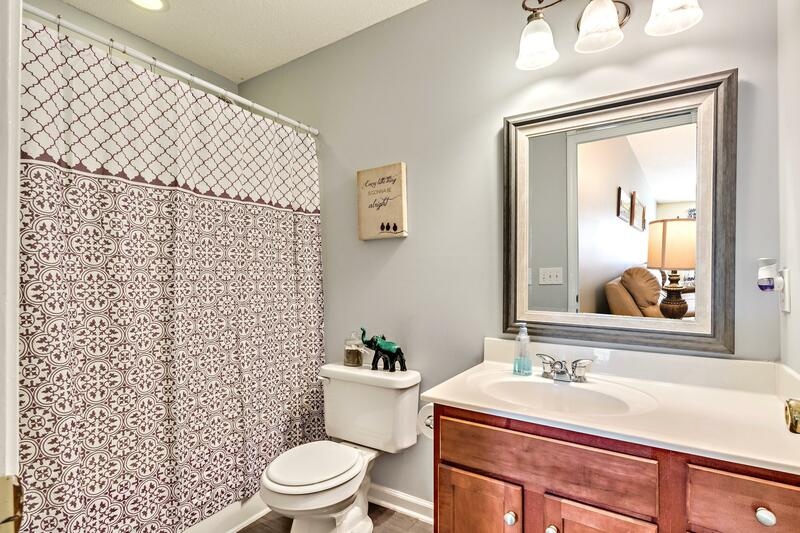 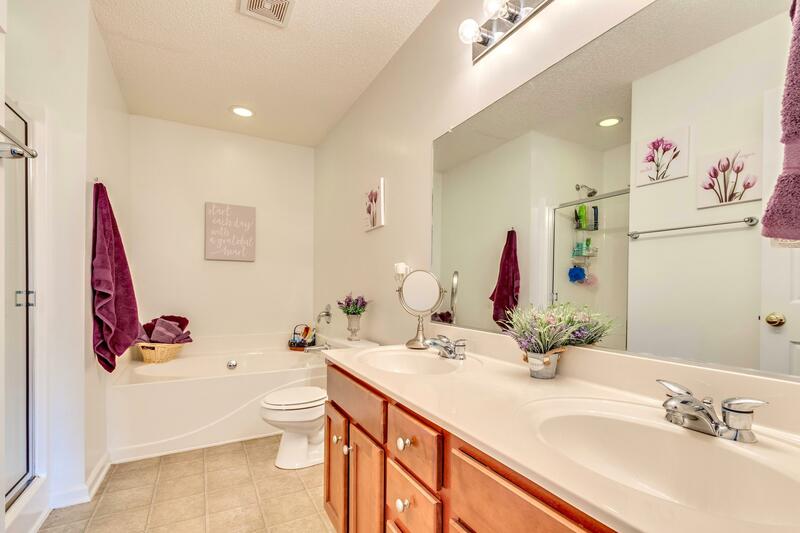 Master bath has separate tub and step-in shower and dual sinks. 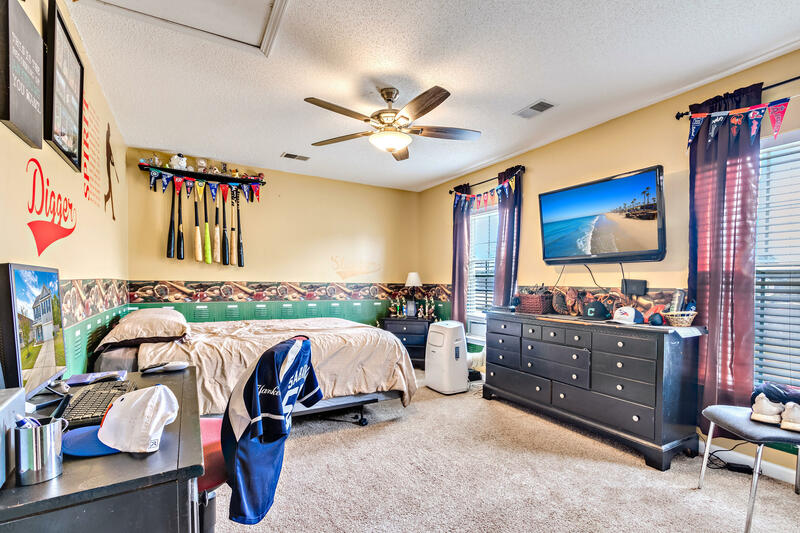 There are three additional bed- rooms, a hall bath, and loft area that is currently used as an additional den. 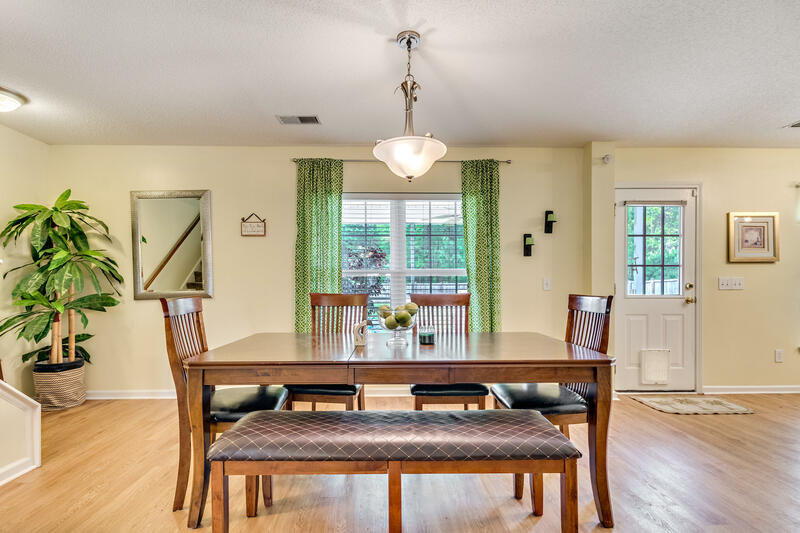 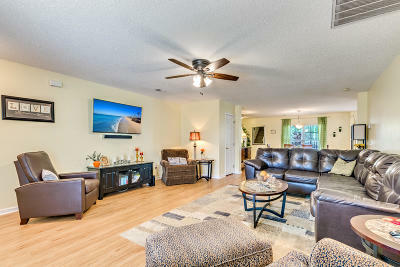 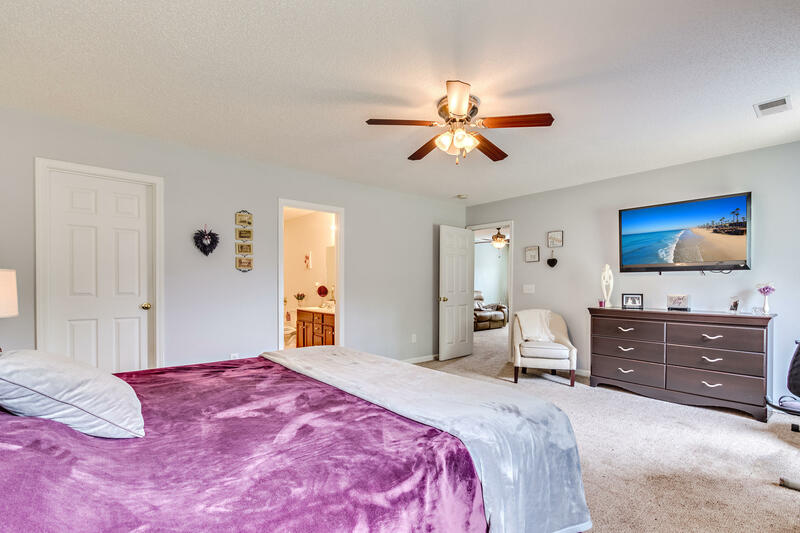 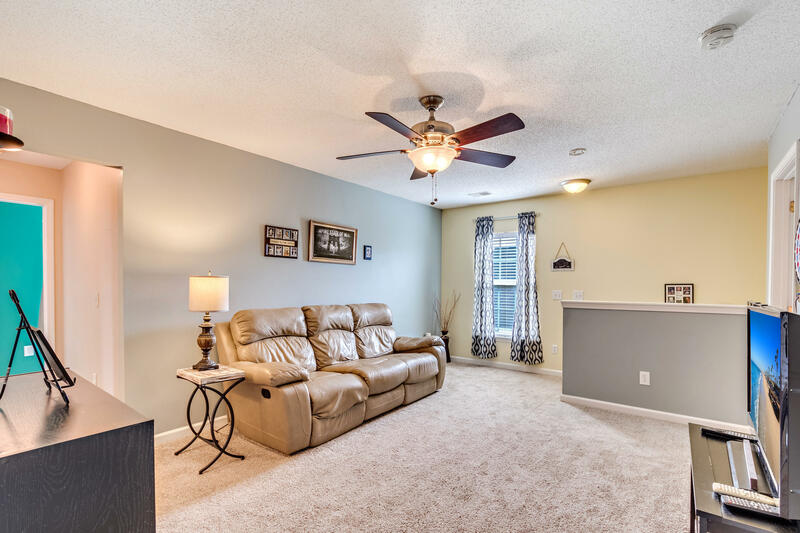 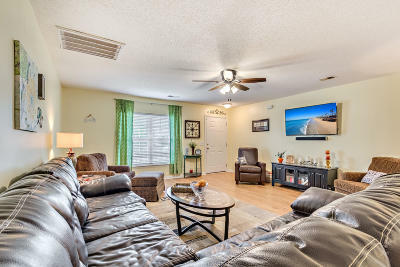 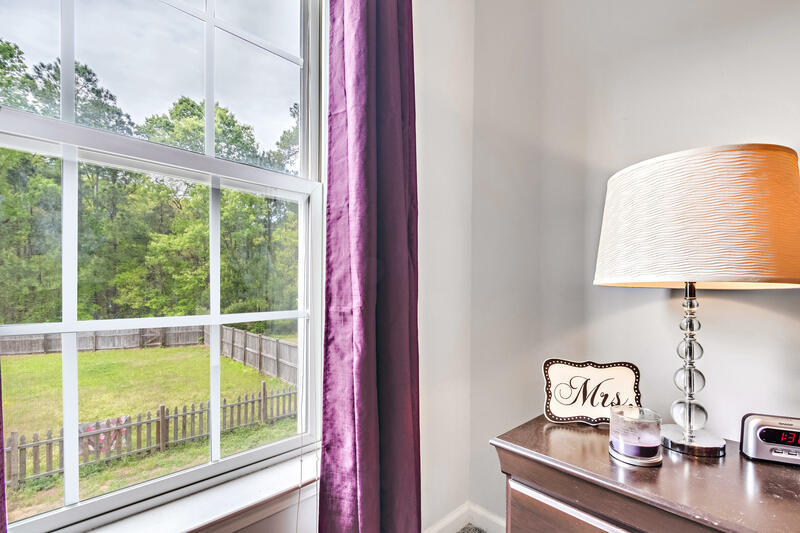 Most of the light fixtures (interior and exterior) have been replaced.This home is conveniently close to dining, shopping, and medical facilities. Don't delay...this one will go fast.